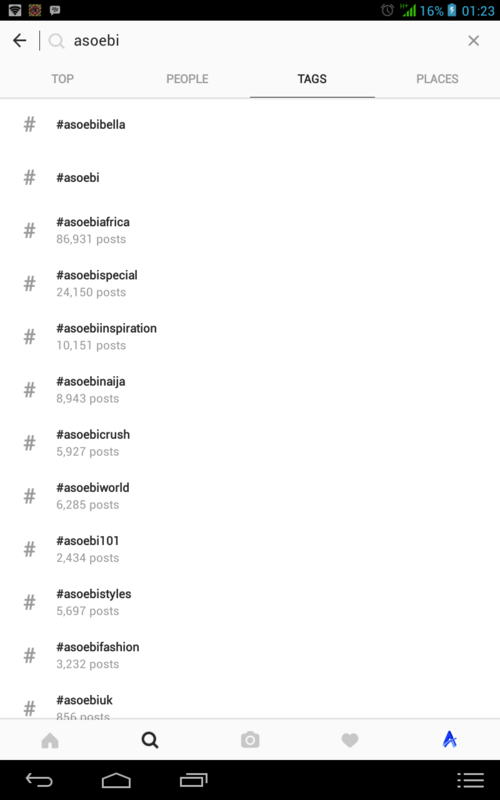 To find the relevant hashtags that your audience might be looking for, do some research by clicking the explorer tab (the second icon which is a magnifying glass), then type your niche i.e if you sell Asoebi a search on your niche will bring out relevant hashtags like #asobibella #asoebinaija etc. Please note that Instagram limits you to 30 hashtags per page. Doing one of the above also exposes your account to people who are not following you yet. 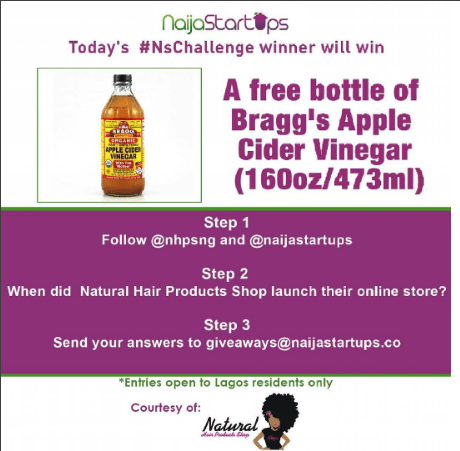 In the screenshot above they partnered with Natural Hair Products Shop NG, users have to follow both accounts to qualify for the contest. They have also partnered with many other businesses on Instagram like Beauty Gallery and Kaabakitchenbakeryng etc. Posting at the right time is the most effective way to make the most out of your photos. There is no general rule on the best time to post, because each business and user has a different Instagram use time. It is your job to find out the best time to post, this will be based on when your targeted audience is mostly online. If you notice that photos you post in the evening get more engagement and followers, then adjust your posting schedules. According to Neil Patel “, a photo is the most active during the first three hours. 46.15% of all comments happen within the first hour, and 69.23% of all comments happen within the first three hours. So, if you can’t get traction within the first three hours of posting a photo, it is probably not going to gain traction down the road”.